TABASCO<sup>®</sup> Buffalo Style Sauce 10 oz. 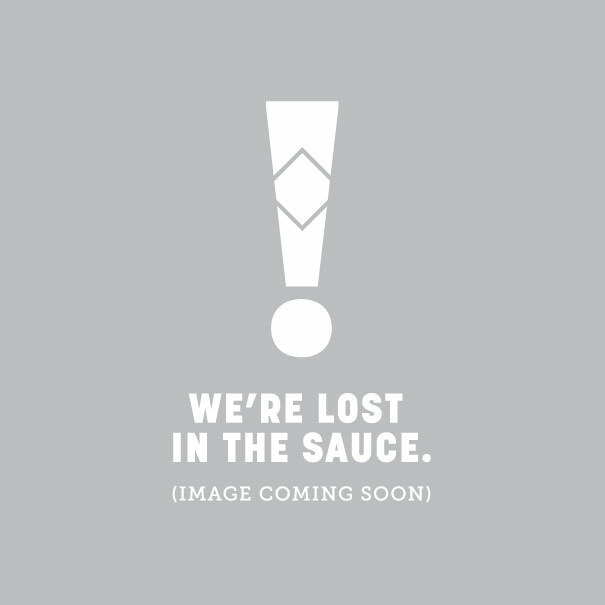 TABASCO® Buffalo Style Sauce 10 oz. Made with just five simple ingredients, TABASCO® brand Buffalo Style Hot Sauce wraps foods in thick, tangy flavor. Just mix it with fresh, melted butter and pour on wings, or stir into ketchup, mayo, dressings and other condiments. Delicious on sandwiches, burgers, mac & cheese, chicken dishes and more. Gluten free and zero calories. 10 oz. bottle.